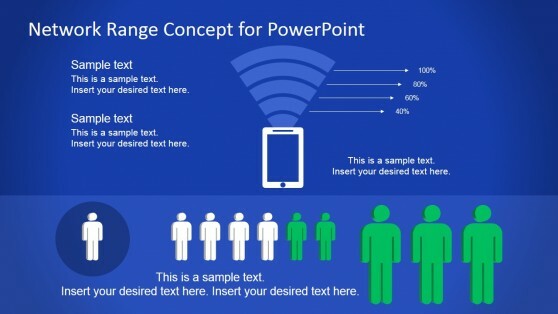 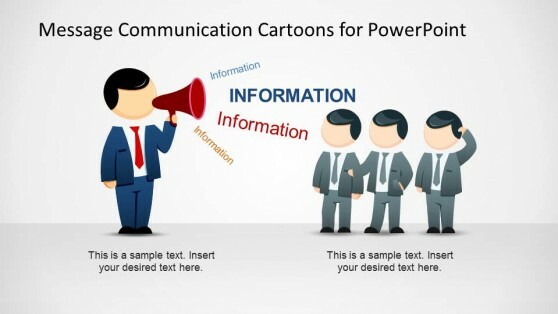 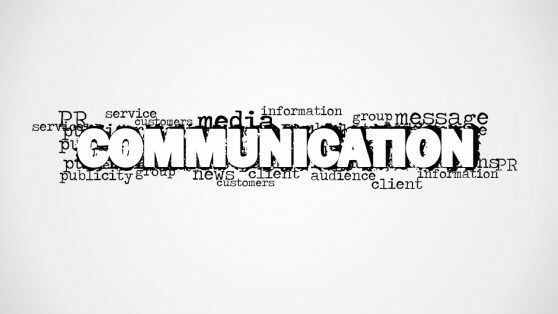 Communications Network PowerPoint Templates are a collection of attractive PowerPoint designs with communication themed slides. 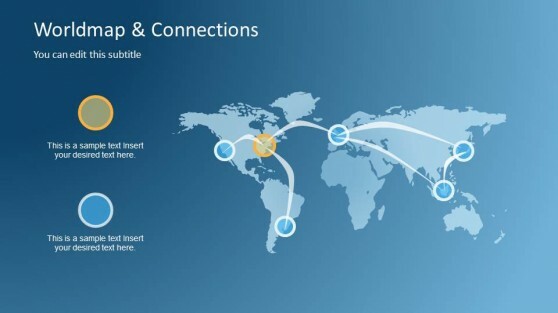 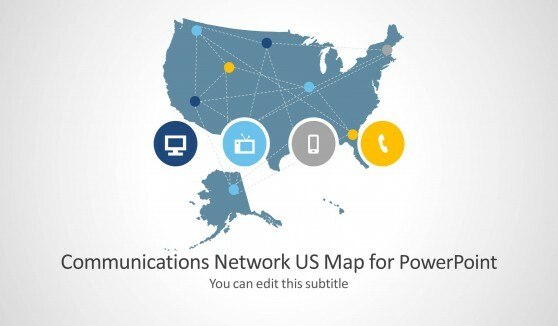 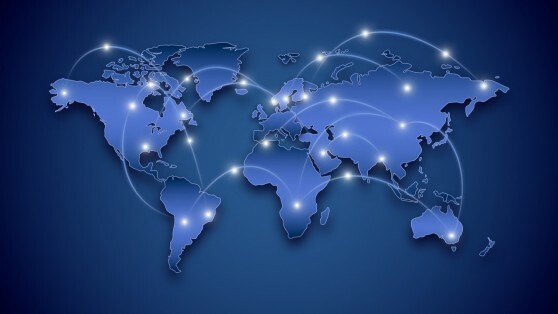 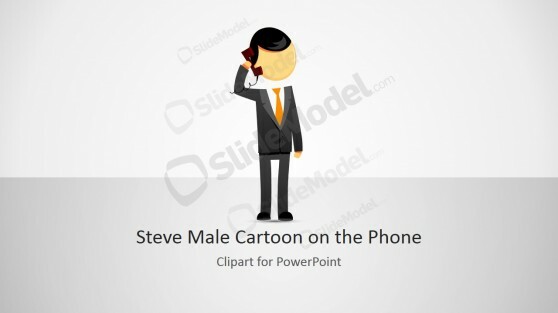 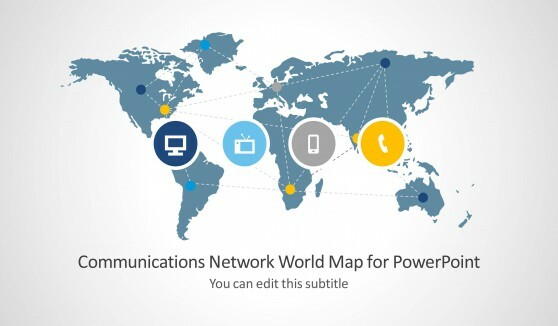 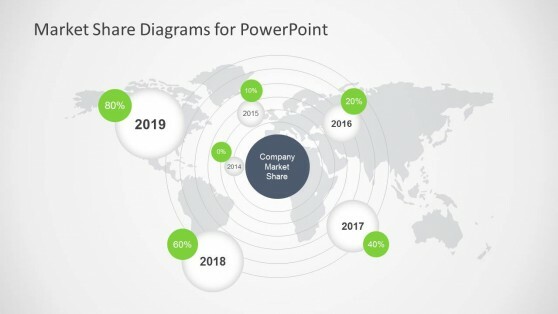 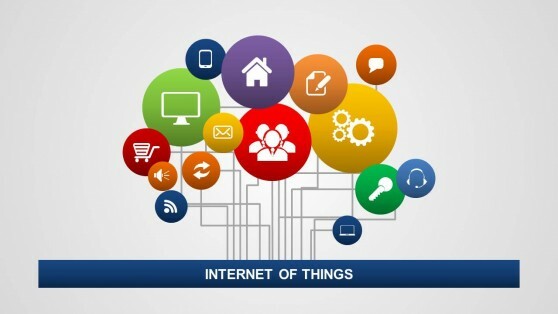 Whether you require a World Map or Globe depicting a communication network, social media themed clipart or technology related slide designs, these Communications Network PowerPoint Templates have it all. 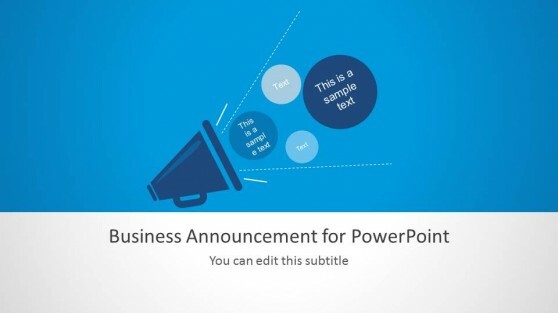 Download a template that best matches your presentation topic and customize it to suit your needs.